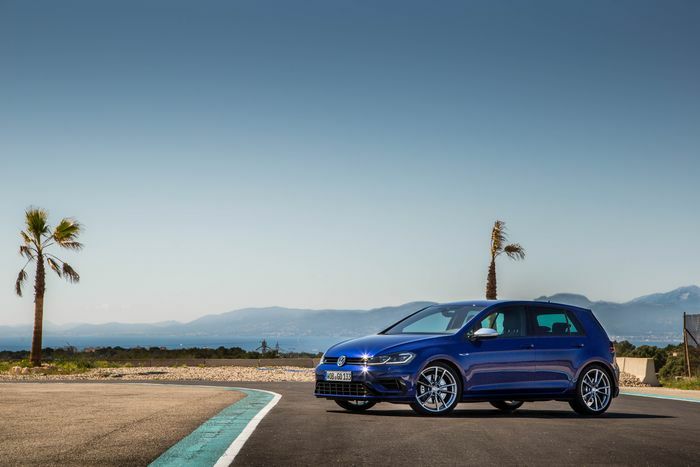 Volkswagen has been playing catch-up for a while in the hot hatch stakes, especially while such budgets were restricted during the emissions scandal, but things are looking up. Reports suggest that a 400bhp R – first ‘confirmed’ in 2014 before being quietly set aside and forgotten about – will bring the hottest Golf back into contention with the fastest cars in the class. With the eighth generation of the car due next year the company has deemed it time to start talking about performance options again. While the Mk8 is an all-new car, it’s expected that the Golf R’s layout won’t change too much. A 2.0-litre turbocharged four-pot will send that vastly increased power to all four wheels on demand, as before, and power will flow through a seven-speed DSG twin-clutch transmission. It’s not known publicly whether the manual version will continue. What will change is the electrical system, which will be a 48-volt mild hybrid setup that has various advantages for practical applications, but will also link to a starter/generator for extra shove at peak acceleration. The 0-62mph sprint should drop below four seconds. The engine itself will produce around 370bhp, with the rest filled in by the electric motor. It’s a similar setup to the one rumoured to be headed for the next Ford Focus RS. 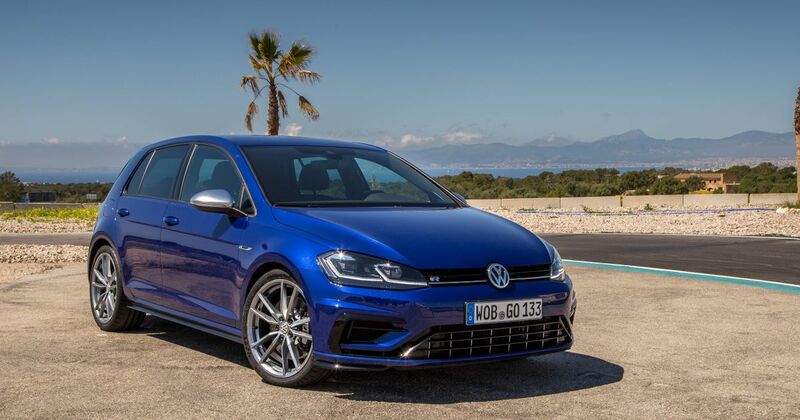 Like the Ford and the Mercedes-AMG A45 ‘Predator’, the Mk8 Golf R will launch in 2020. That’s going to be a fun triple-test.